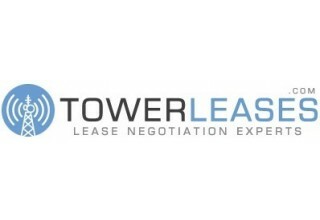 ATLANTA, August 31, 2018	(Newswire.com) - Tower Leases announces their 14-year anniversary in providing expert cell tower lease consulting to both private and public landowners. 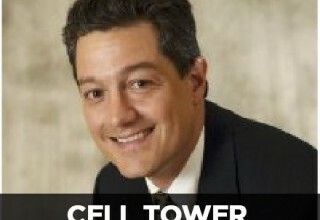 The company, owned by cell tower expert David Espinosa, has become a leader in the field over the years. They provide a much-needed service that helps to ensure that landowners get a fair deal when it comes to negotiating their cell tower lease. 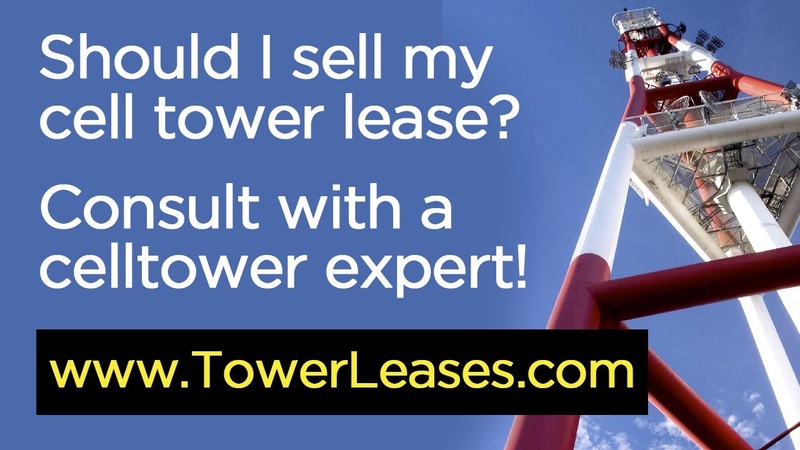 With the rise in the usage of cellphones, tower leases have become an important part of every communication company’s goals. Without proper consultation, most landowners leave money on the table. Landowners often find themselves in contracts not knowing if they got a fair deal or not. 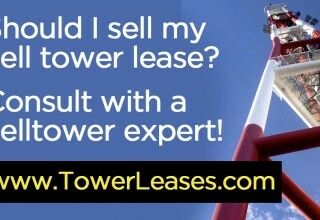 Over the last 14 years, Tower Leases has helped to change the playing field, so that the cell phone companies don’t have all the advantage. When there’s no expert helping to negotiate the terms on behalf of the landowner, they are more likely to get into long-term contracts that were unfair and did not maximize their revenue. 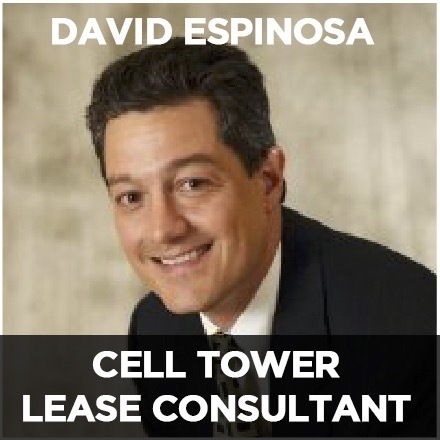 Espinosa helps landowners with their cell tower by starting out with a free 30-minute consultation. With that phone call, he is able to get an idea of the situation the landowner is in with their current contract, the one they are negotiating or if they have been offered a buyout. In order to help negotiate the best possible rates for the landowner, he takes numerous factors into account that are often overlooked by those who are not experts. These issues include how cell tower antennas will impact the property values, what the current going rates are, zoning and ordinance laws, competing structures and geographic location. He also looks for any red-flag issues that may impact the fee or contract terms, as well as helping to provide advice regarding the additional revenue. 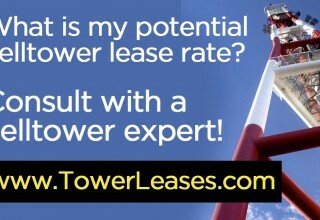 The free 30-minute cell tower lease consultation can be initiated from the website at https://www.towerleases.com/ or by calling (866) 746-8907. Over the last 14 years, Espinosa has built a great reputation for helping landowners with their cell tower leases. He has worked with private landowners, public landowners, government bodies and more. 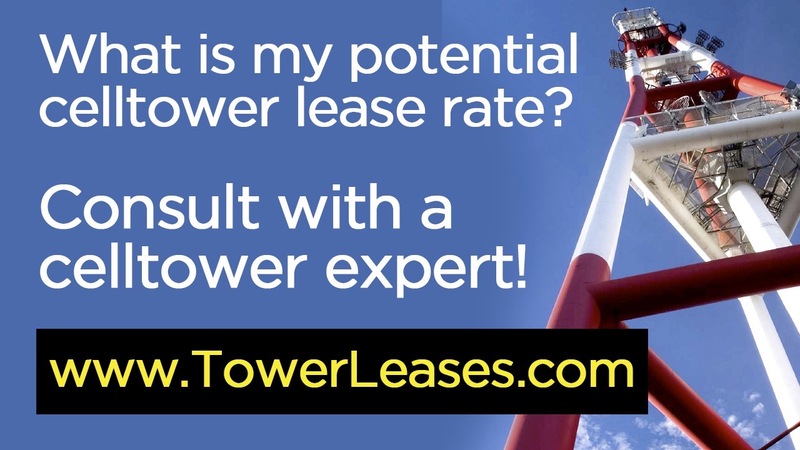 He looks forward to many more years ahead in helping landowners to negotiate the best cell tower leases and to negotiate better rates and buyouts.